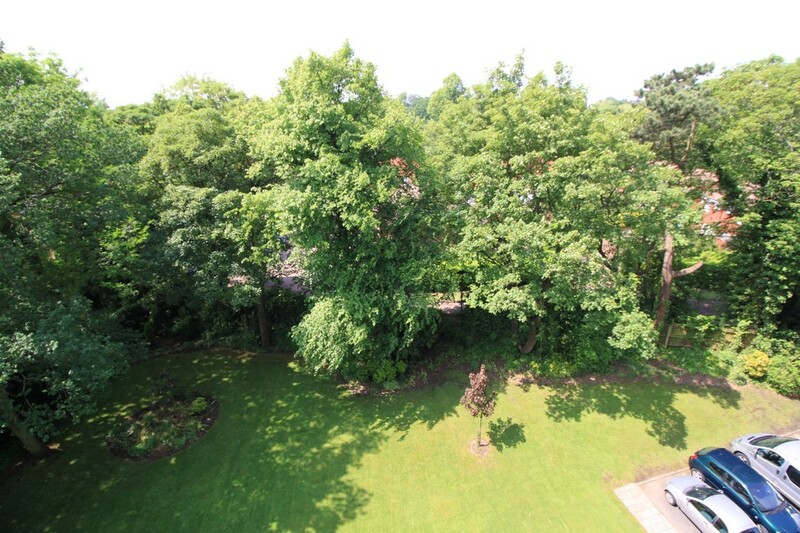 A fifth floor one bedroom apartment refurbished to an excellent standard within a popular residential development. 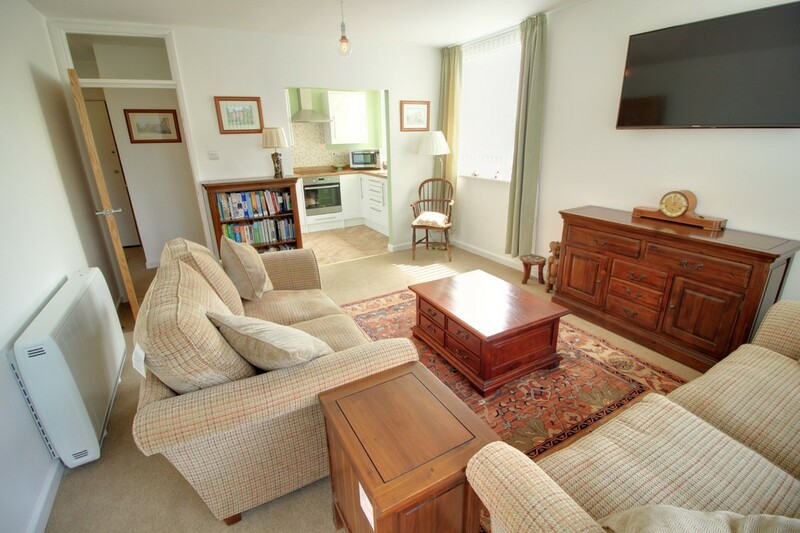 The property boasts living room with opening to kitchen, double bedroom and contemporary shower room, with the added luxuries of a long lease, private balcony and garage en bloc. 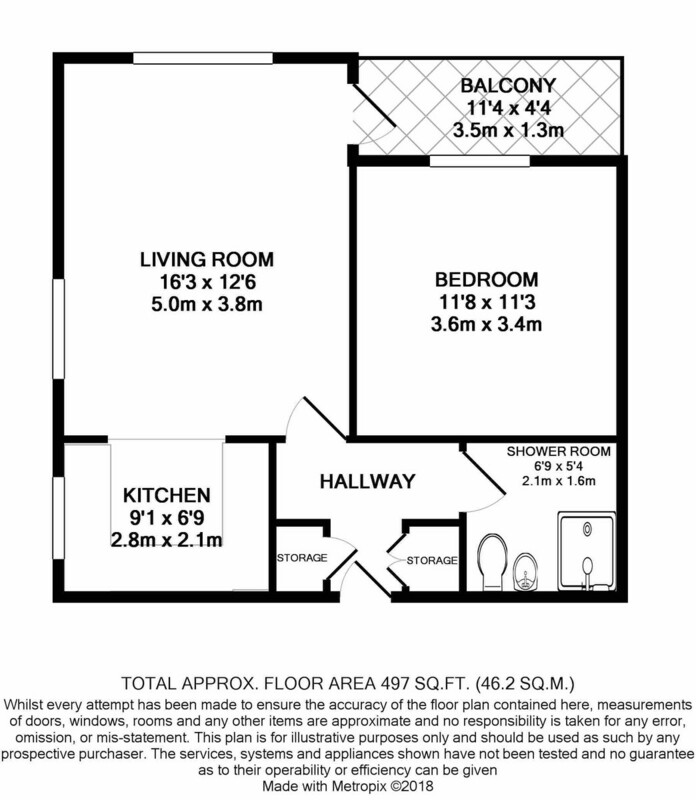 For this property Elmwood Court Pershore Road. 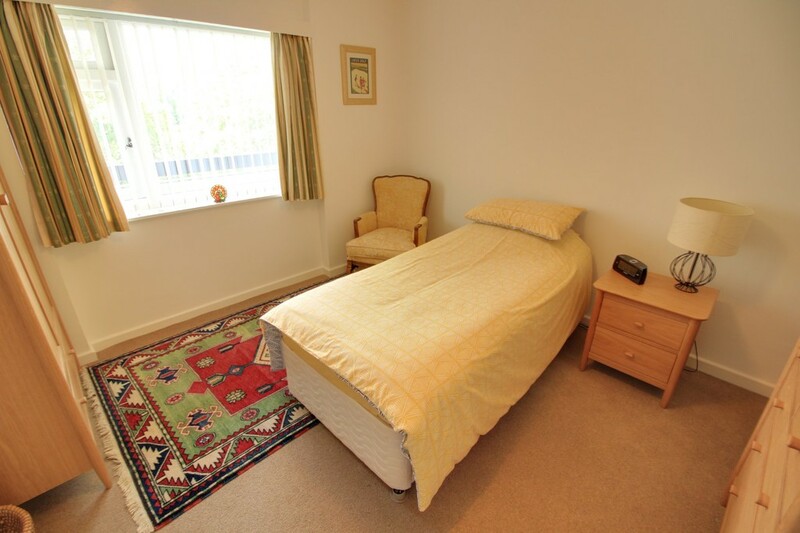 Pershore Road, Edgbaston, B5 7PD more information. 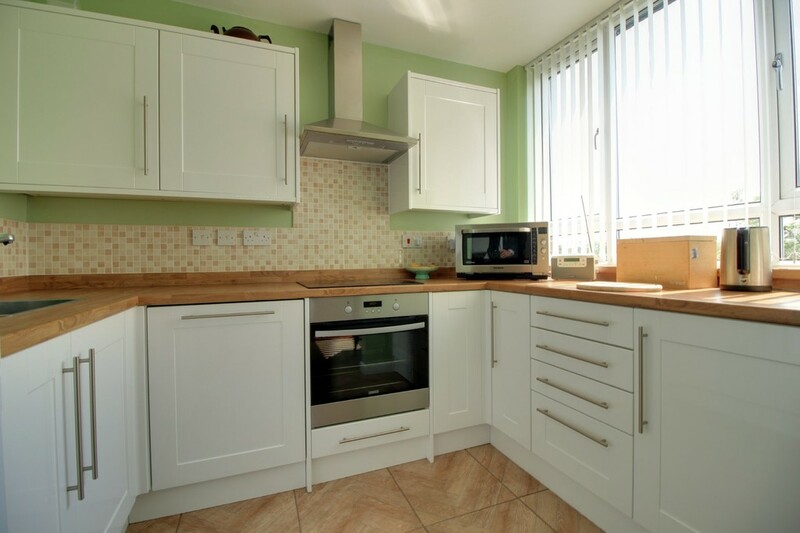 A fifth floor one bedroom apartment refurbished to an excellent standard within a popular residential development. The well presented property boasts modern fittings as the current vendor has taken the care and time to finish to a high specification including new heating system, contemporary fitted kitchen-complete with built in cooker, induction hob and dishwasher, which opens from the living area making a very open social feel. 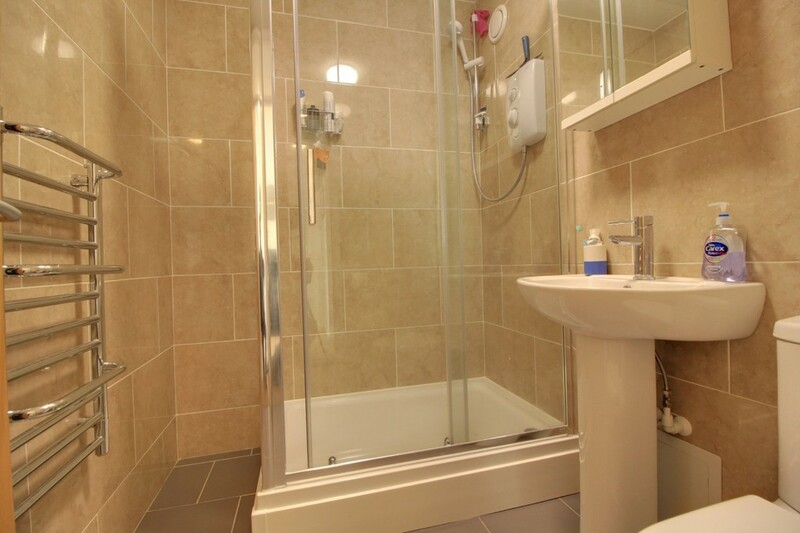 A double bedroom and contemporary shower room are further included, with ample storage cupboards-including one currently housing a washing machine, double glazing and secure entry system (and of course a lift to the fifth floor). Buyers should be delighted with the luxuries of a long lease, private balcony with greenery aspect and the all important garage en bloc. 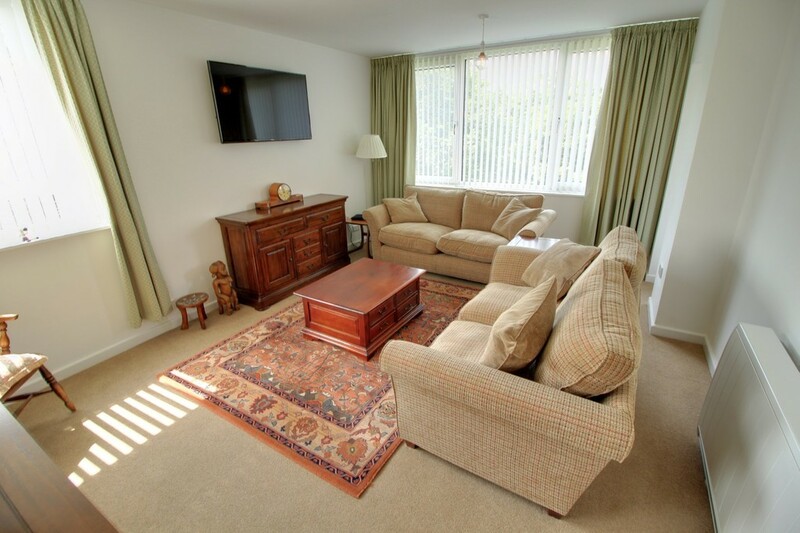 Located opposite Calthorpe Park, its location is in close proximity to the city centre by road and transport links with Cannon Hill park and Edgbaston recreational facilities and Queen Elizabeth Hospital in the opposite direction. 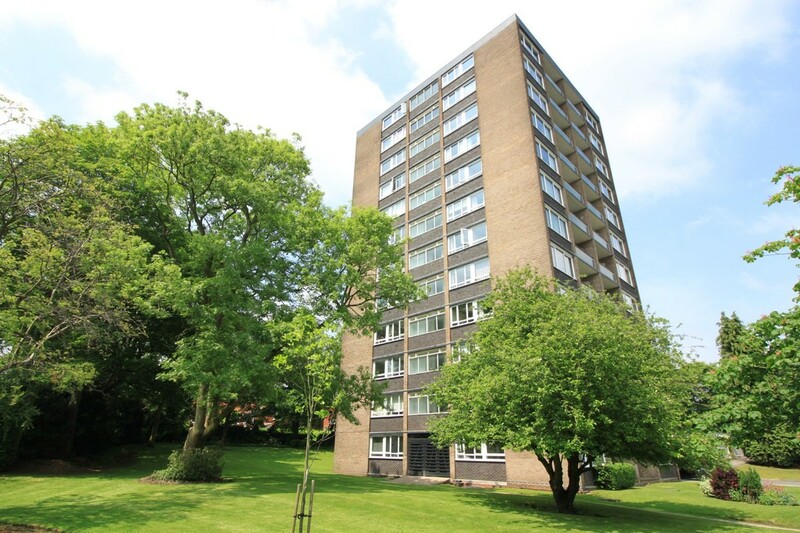 Not only a rarity, but when complimented by its location, makes this of the highest potential for first time buyers, city working professionals and the buy to let landlord looking to diversify their portfolio. 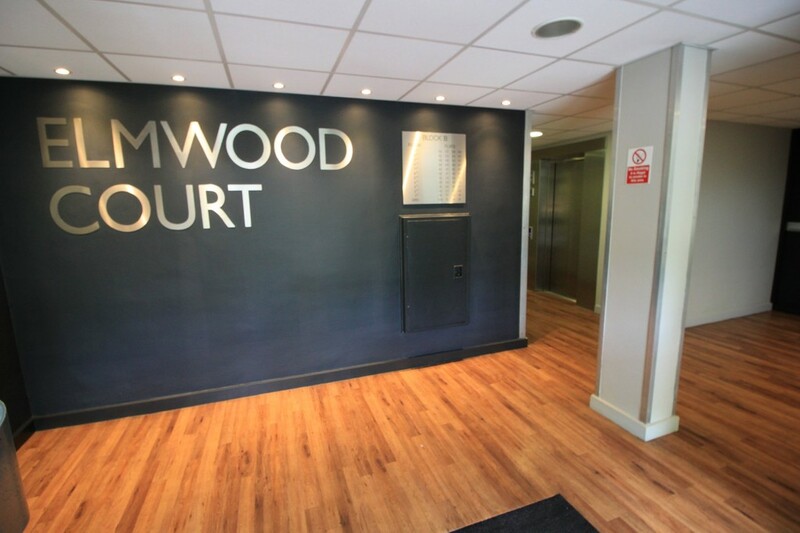 Elmwood Court Pershore Road Location. The schools surrounding Elmwood Court Pershore Road.